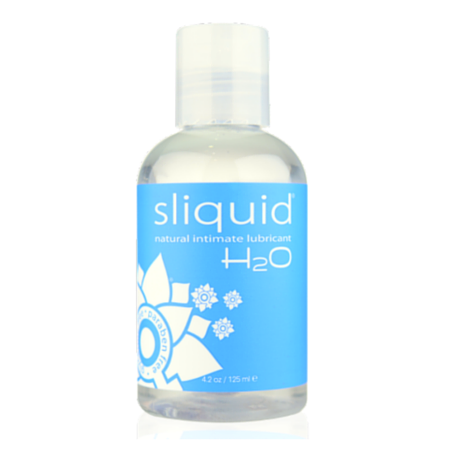 Sliquid H20 is an all natural non-toxic water based personal lubricant based on Sliquid’s original multi-award winning personal lubricant formula. What is Sliquid H20 Personal Lubricant? 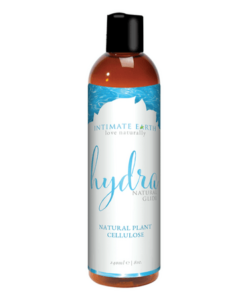 Sliquid H20 is a natural water based lubricant formulated using entirely natural ingredients. Many women experience vaginal irritation and recurrent infection caused by some of the ingredients in regular lubricants. 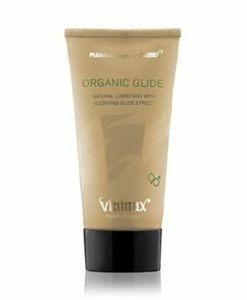 This non-toxic personal lubricant is entirely free of glycerine, paraben, artificial scents and flavours. 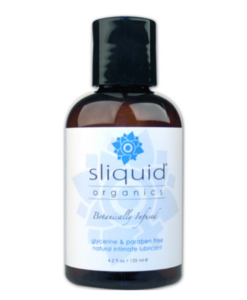 Who will Benefit from Sliquid Naturals H20? 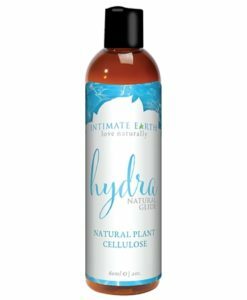 Women seeking non-toxic all natural water-based lubricant. 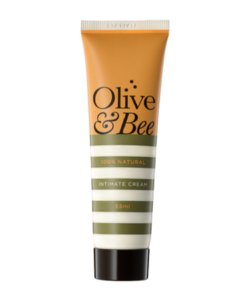 Natural water based personal lubricant contrasts with the petroleum and oil-based lubricants (e.g. Vaseline) which can irritate delicate vaginal tissues, harbor bacteria and contribute to vaginal infection. 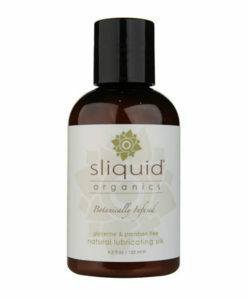 Sliquid H20 Naturals is entirely free of DEA, gluten, glycerine, glycerol, parabens, propylene glycol, sorbitol and sulphates.